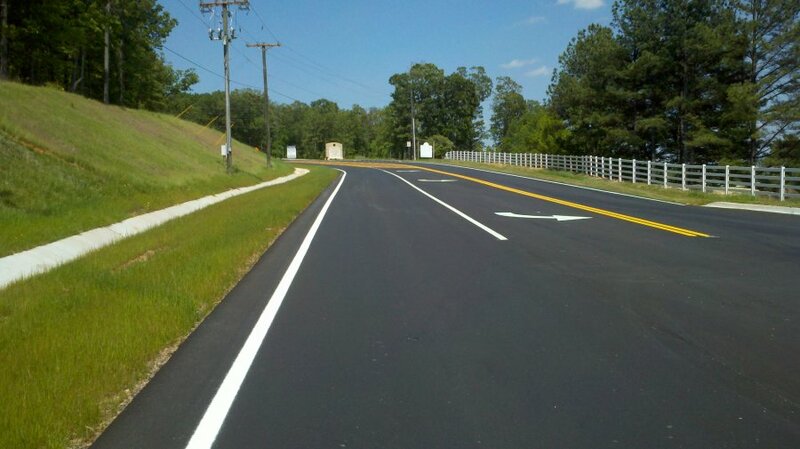 The Calvary Church road project included a curbed 4-lane roadway, curbed 3-lane roadway, curbed 2-lane roadway, 2-lane roadway and 3-lane roadway with 12 foot typical lanes. 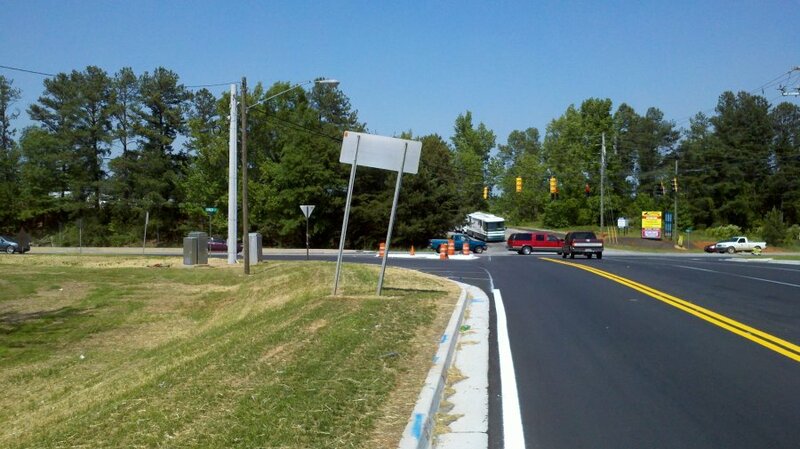 New intersection right and left turn lanes, including signal modifications at SR 60 and new intersection realignment at Barber Road with storm and utility relocation were completed. 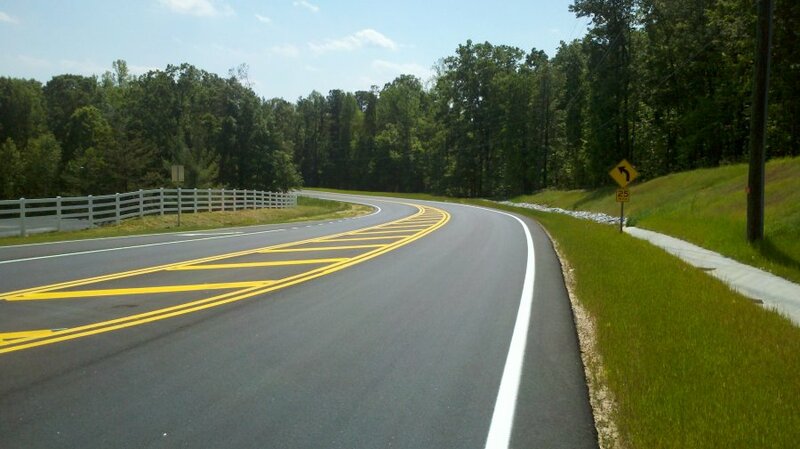 The project begins at SR 60 and continues along Calvary Church Road, approximately 2.43 miles. 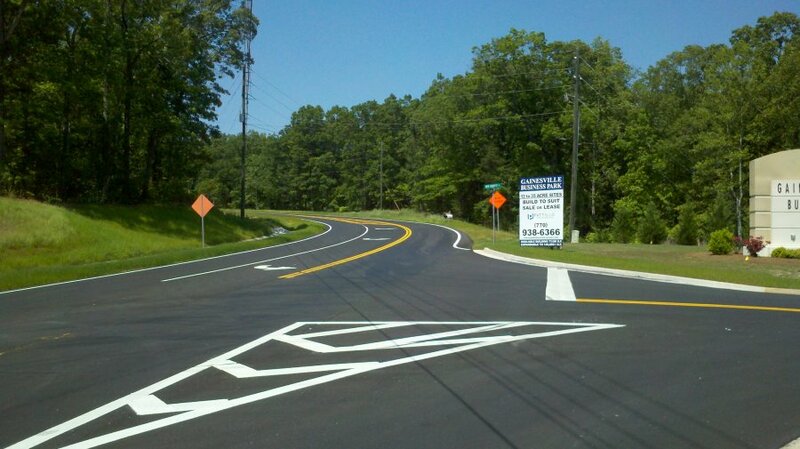 The design was in accordance with local Jurisdiction, GDOT and AASHTO design standards. Rochester & Associates was contracted to provide land survey and civil engineering/design services for this project.